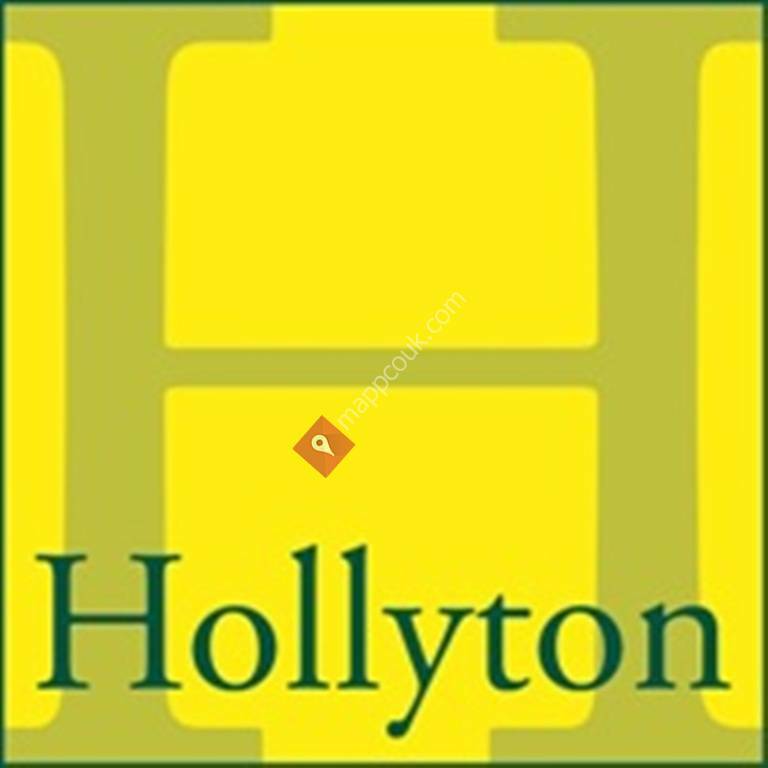 Hollyton is a boutique property consultancy specialising in providing a bespoke London property acquisition and resale service to a network of clients ranging from private investors to funds and developers. We are not a conventional high street estate agent. Think of us more as a private club whose members spread the word amongst themselves. Discretion and world class service sit at the heart of everything we do.